We have been established in Bristol for over 50 years and we are proud to be founder members of the Western Karate Union. The club was founded in 1968 by Dave Wheatley, and the standards set at the club are of the highest level and are trained by a team of dedicated instructors led by Alan Flook (8th Dan), Dave Wheatley (8th Dan) and Andy Gunton (7th Dan) who are all nationally recognised and highly respected, they are in turn supported by a team of 3rd, 4th and 5th Dan instructors. The style of karate we practice has its origins in the Wado Ryu system and has been developed and enhanced over the years. 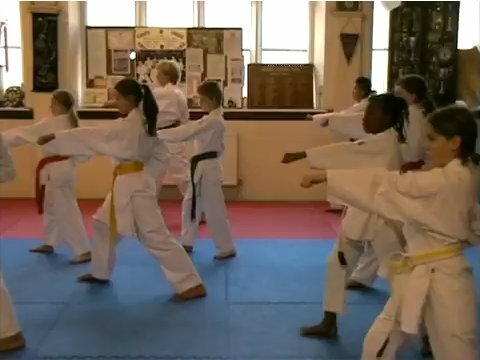 Our students come from all walks of life and range from complete novices up to International level including a World Champion! The club has a friendly atmosphere and beginners are always welcome. Please see our Join section for further information.